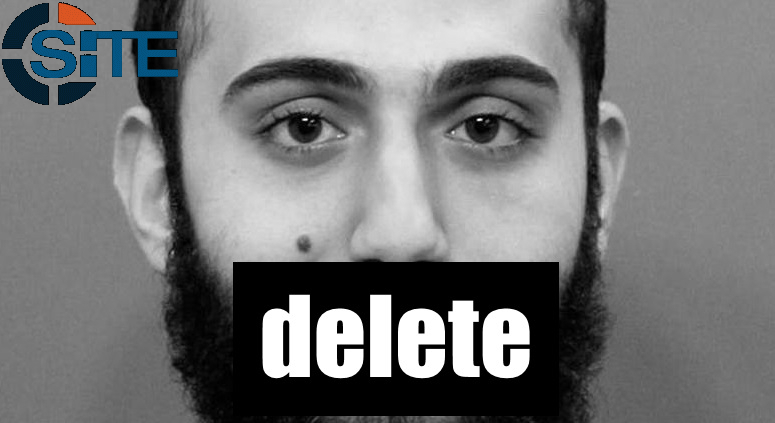 Muhammad Youssef Abdulazeez, identified as the July 16, 2015 shooter of four Marines at a Naval Reserve Center in Chattanooga, Tennessee, maintained a blog containing two Islam-focused posts made just three days before the attack. The United Dixie White Knights of the Ku Klux Klan (UDWK) warned the Memphis City Council and Tennessee authorities of potential retaliation should the remains of Confederate General Nathan Bedford Forrest be removed from the Health Sciences Park in Memphis, Tennessee. Czech Anarchists Set Police Cars Aflame in Response to "Operation Fenix"
Anarchists have provided vehement responses to police crack-downs on their brethren in the Czech Republic, including setting fire to police cars in the country and making implied threats for further retaliation. The attacks have been explained as a countermeasures to "Operation Fenix," a campaign by Czech police officers targeting various anarchist organizations. Ali Shukri Amin, a 17 year-old Islamic State (IS) supporter who plead guilty to conspiring to send support to the group, once maintained a high profile on social media.